Common Sensibilities explores the concept of home on both a physical and spiritual level. 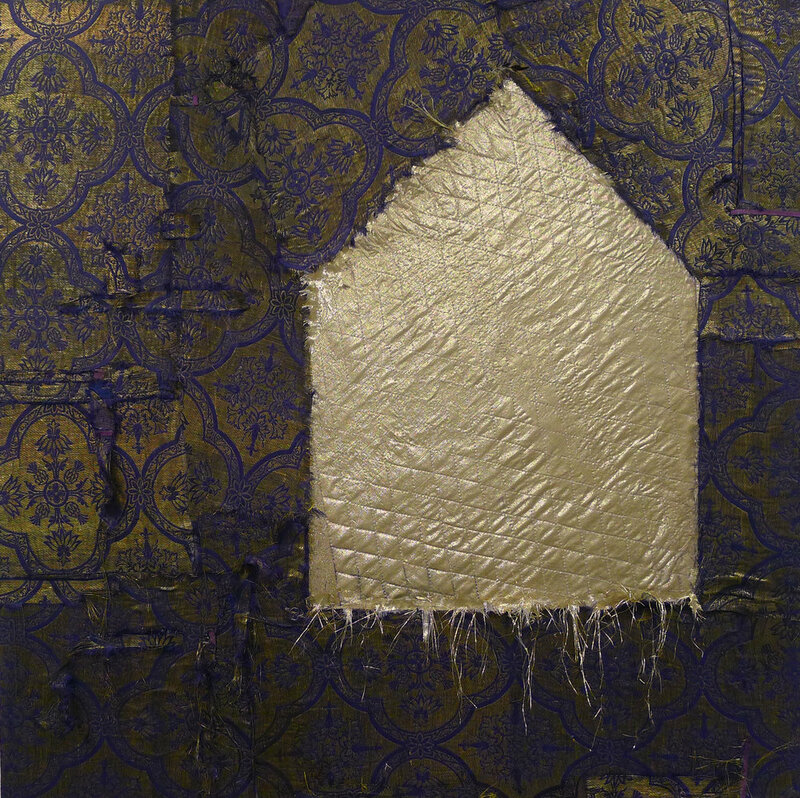 Both artists explore architectural forms in relationship to their place in their environment and society. The concepts of stability, groundedness and security blur the boundaries between aesthetic and concept. Cirioni and Zelamsky use a variety of materials that are commonly found in and around the home. Brenda Cirioni's mixed media paintings juxtapose a singular structure against organic form. She uses the house icon as a counterpoint to her energetic, chaotic natural surroundings. 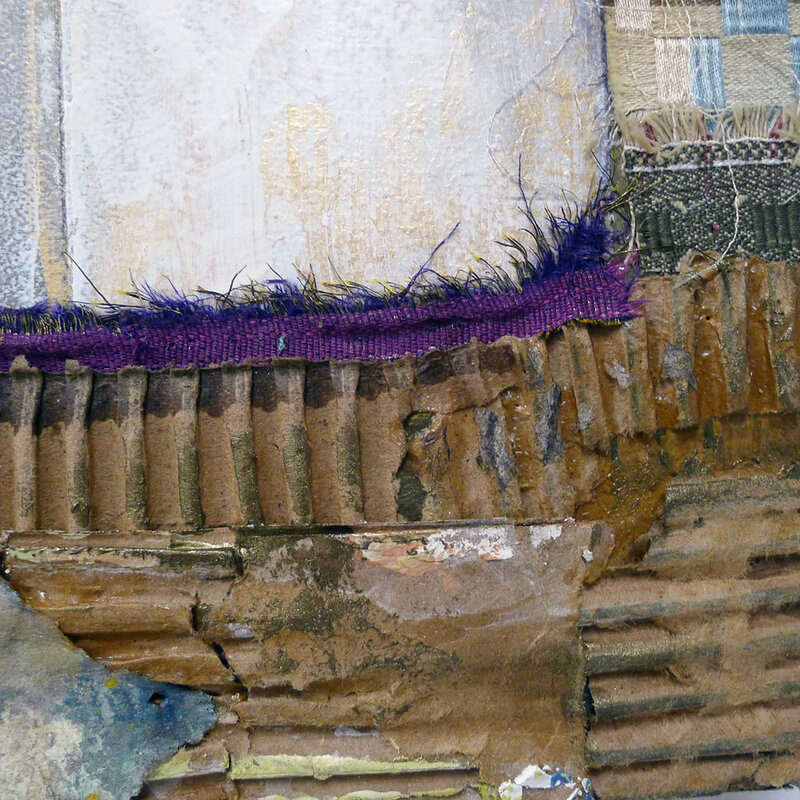 Cirioni’s selection of materials reflects her interest in the environment using repurposed house paint, fabric and wallpaper remnants and other debris. Leslie Zelamsky's work celebrates the contrasting aspects of intuition and deliberate action. She works with common building materials, paint and mixed media to create images that combine organic and architectural elements. Her latest work explores the commonality between her 2D and 3D work.